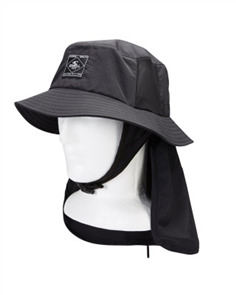 oneill eclipse bucket hat 3.0, black $59.99 NZD Or 6 payments from $10.00 Or 4 payments from $15.00 Pre order now. 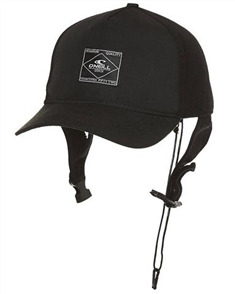 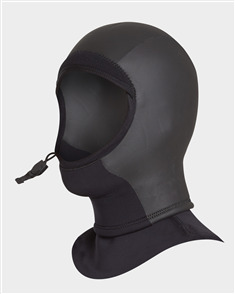 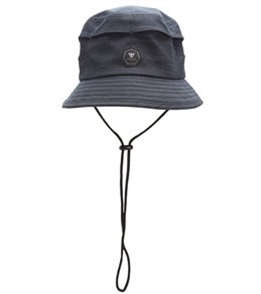 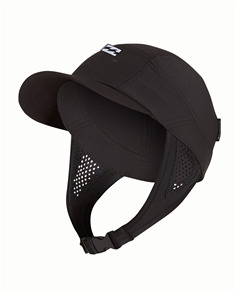 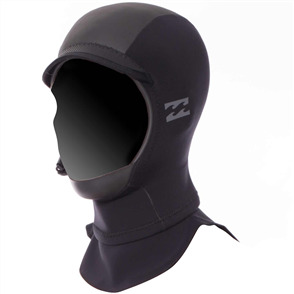 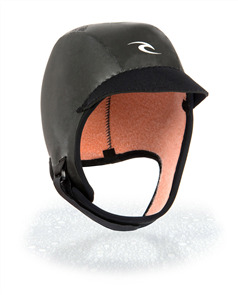 vissla little hatch surf boonie, midnight $49.99 NZD Or 6 payments from $8.33 Or 4 payments from $12.50 Pre order now. 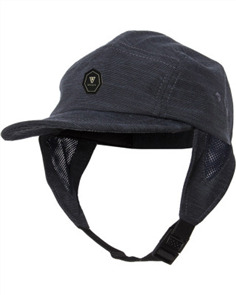 vissla little hatch surf hat, midnight $45.99 NZD Or 6 payments from $7.67 Or 4 payments from $11.50 Pre order now.